We've started fall story times, even though it isn't officially fall until Saturday. I thought it would be fun to start fall story times with a sports theme. 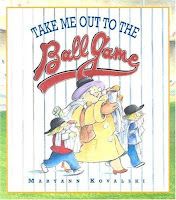 And after looking through all of the options for sports related picture books, that are available at my library, I settled on baseball and soccer. Opening: Good morning song (Good morning _____, repeat 2 more times, How are you today?) We had some children who were new to story time, so it was nice to learn everyone's name and welcome them at the same time. 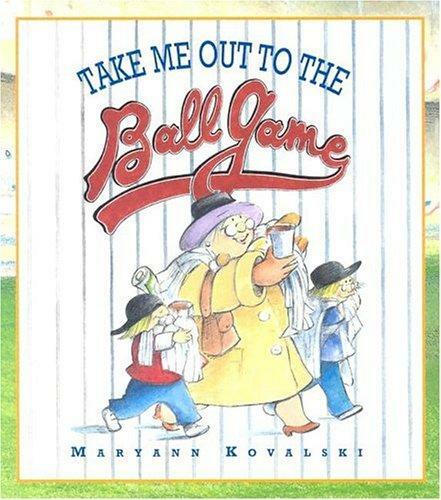 Book 1: Take Me Out To the Ball Game by Maryann Kovalski. We sang this one, well, all of the adults sang, but it was nice to hear all the voices. Next I introduced This is Big, a rhyme that is new to me. 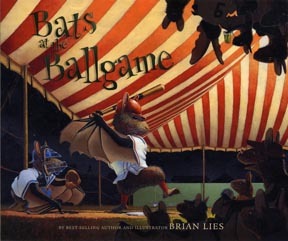 It was a big hit during this story time, so I'm going to include it more often. A big story time favorite is If You're Happy and You Know It, I try to change up the actions. This time we did - wave your arms, and touch your nose, in addition to the traditional actions. 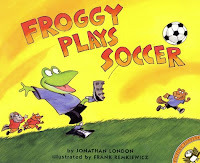 Book 2: Froggy Plays Soccer by Jonathan London. This book was a little long, but I improvised as I went along. 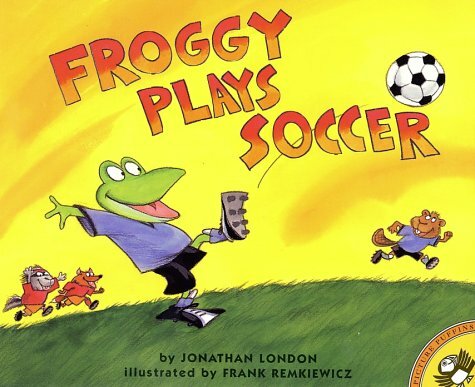 And the kids laughed each time I yelled for Froggy. Climb aboard my rocket ship! This story time turned into more of a musical story time than I anticipated. 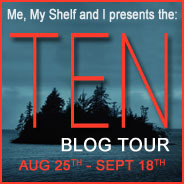 But, I've learned to keep a few extra songs at the ready just in case. I've started asking the adults and children for song requests too, towards the end. I've learned a couple of new songs this way. Sometimes I get asked to sing a song we've already sung, so we do an encore. 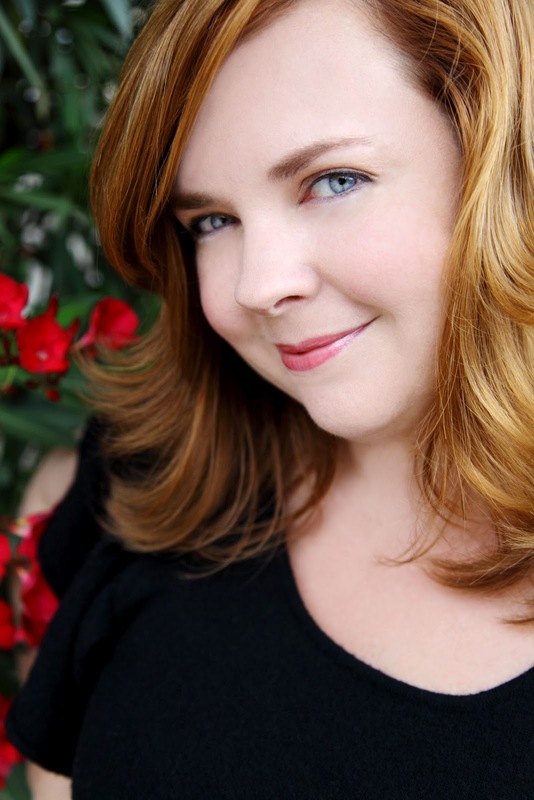 I try to walk the line of being prepared for story time and being flexible and ready for the unexpected. This time around I wasn't quite prepared for the antsy-ness, but I hope that everyone ended up enjoying themselves.